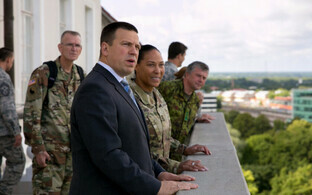 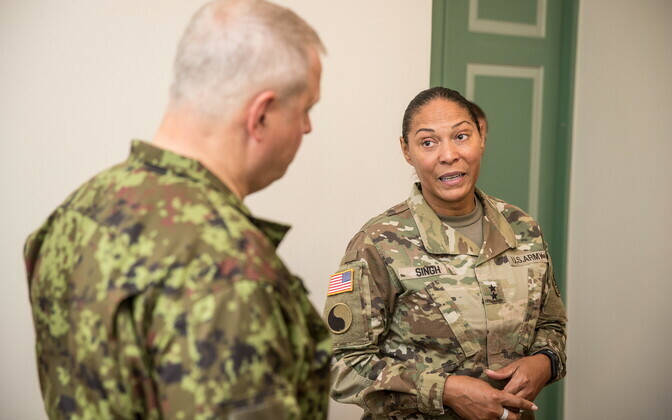 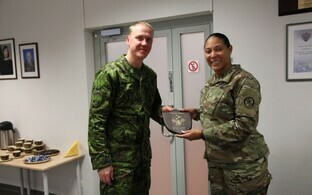 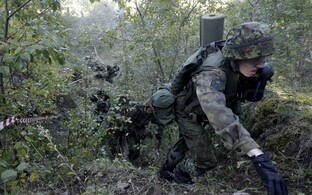 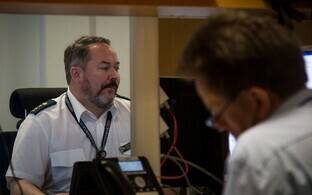 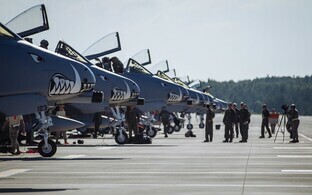 During their meeting in Estonia on Monday, Commander of the Maryland Army National Guard Maj. Gen. Linda Singh and Minister of Defence Juri Luik discussed the details of the exercise as well as defense cooperation and the training of A-10 Warthog attack aircraft currently taking place in Estonia, spokespeople for the Ministry of Defence said. 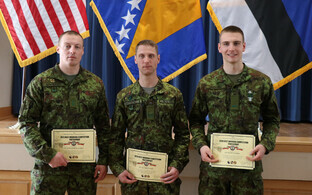 According to Luik, cyber defense cooperation between Estonia and the Maryland Army National Guard is well-developed. 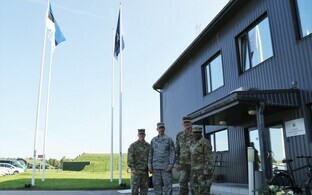 "The exercise taking place this week at Ämari, in the course of which cyber experts from Estonia and Maryland will practice together how to assure cyber defense in various situations, is a testament to that," the minister added. 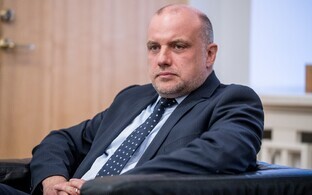 In cooperation with Estonian experts, experiences on developing cyber practice fields will also be exchanged in the framework of the exercise, and opportunities for cooperation the fields of education and reearch will be sought. 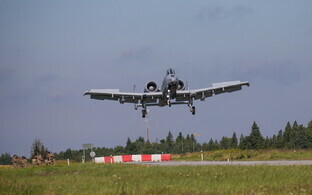 Ten A-10 Warthog attack aircraft of the Maryland Army National Guard arrived in Estonia last week to practice cooperation with the Estonian Air Force, the volunteer Estonian Defence League and the British-French NATO battle group stationed in Estonia.